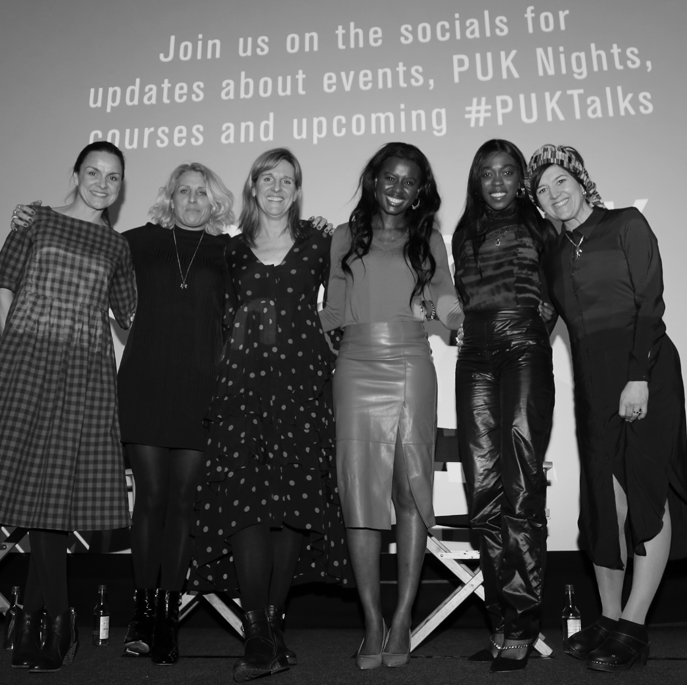 Seven inspiring women took to the PUK Talk stage and the atmosphere in the Curzon Soho was electric. June Sarpong led the way with an insightful and poignant keynote. A big thank you once again to our sponsor, BBC Studios. 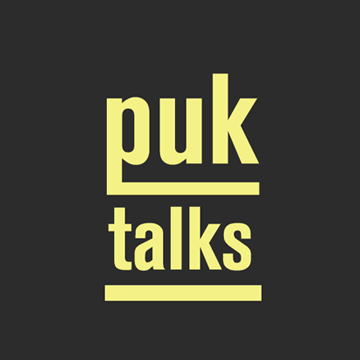 Check out our photo gallery from our most recent PUK Talk – Inspiring Women Talk. 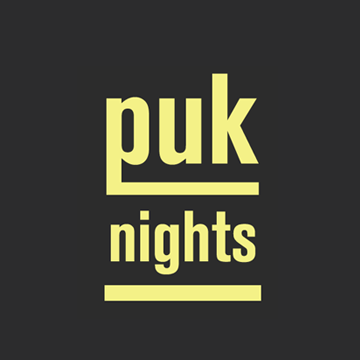 The industry community for uk television marketing and creative. Looking to be mentored or consider becoming a mentor yourself. We are looking for people across the industry and from all backgrounds. Looking to create award winning campaigns? Check out the courses we ran last year and register to be the first to know of any future ones. PromaxBDA UK are committed to cultivating leaders and building on the skill sets across the industry at all levels, find out more about our work. Never miss out again, sign up today and be the first to know about industry news, courses, events and exclusive newsletters.